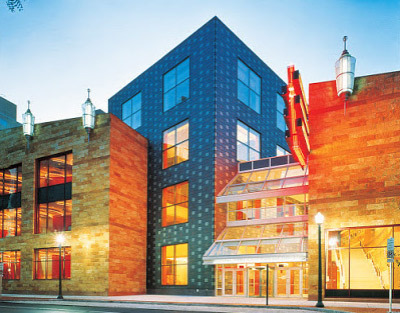 Let Whitaker Center be your home for the holidays this winter! With events in all three Whitaker Center venues and special events throughout, we’ve got plenty of holiday fun to unwrap this holiday season. 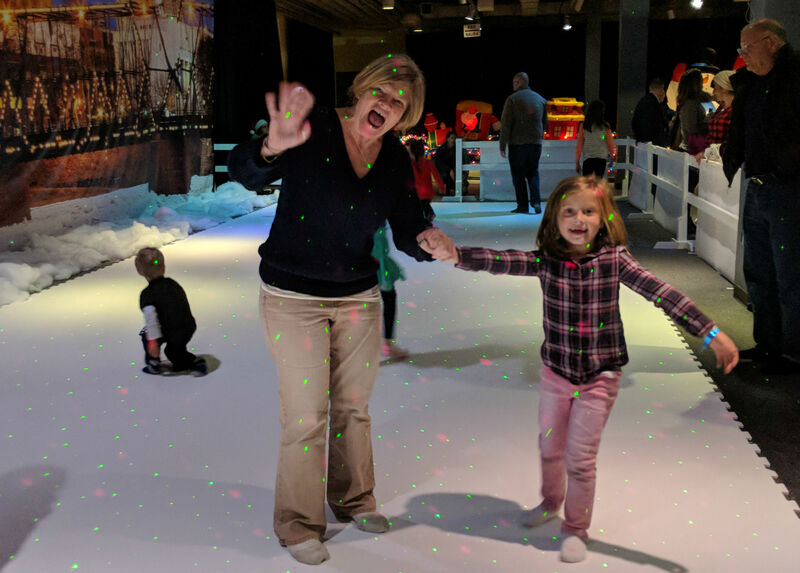 A holiday exhibit(ion) in fun - Whitaker Wonderland offers indoor winter fun for the whole family! Take a few laps around the sock skate rink and check out the snowball pit. Whitaker Wonderland is closed for the 2018 holiday season. Check back soon for 2019 dates! 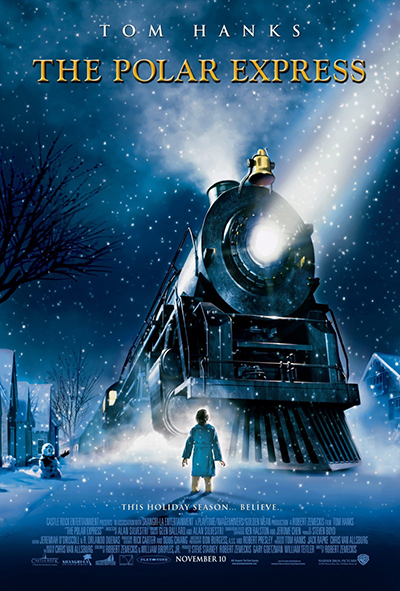 No holiday season is complete without a viewing of The Polar Express. Watching this movie in our cinema, with a four-story screen and immersive sound quality, is the only to see this holiday favorite. Sunoco Performance Theater hosts live acts that will get you in the spirit of the season. Ballet, theater and live music - the holidays rock at Whitaker Center! Don't forget that show tickets make great gifts for the theater-goer on your list.